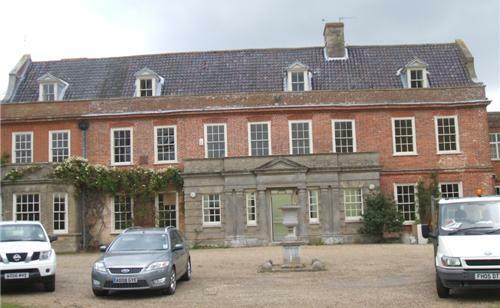 December 2010 – The Chantry, Suffolk: Full internal and external re-decoration. 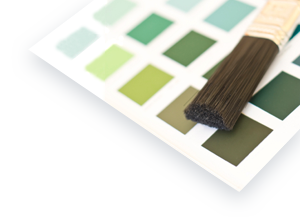 Including hanging of designer wall paper coverings, sponge stripping, colour-wash and dragging. 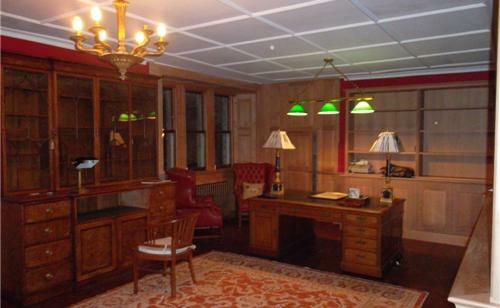 February 2011 – The Street, Hockwold, Norfolk: Full internal decoration of a new build property, including hanging of designer wallpaper coverings. 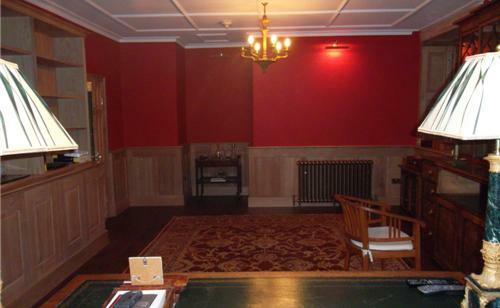 December 2011 – Stour Grange, Dorset: Full internal and external re-decoration. 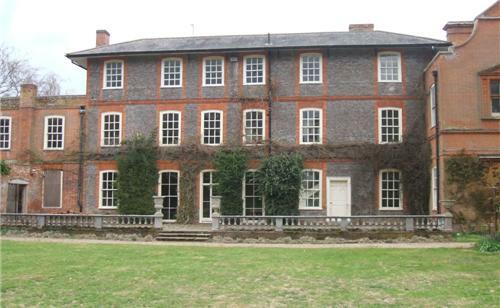 December 2011 – Marble Hall, Norwich, Norfolk: Full external re-decoration.